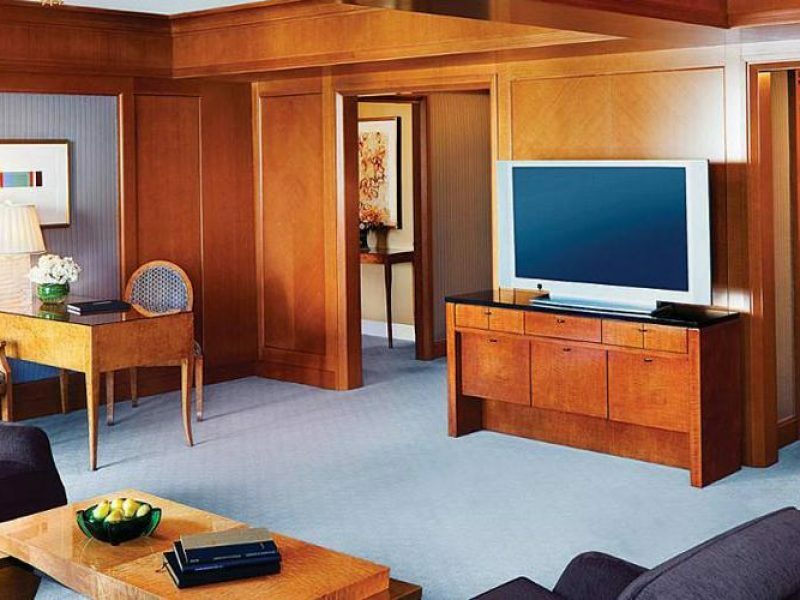 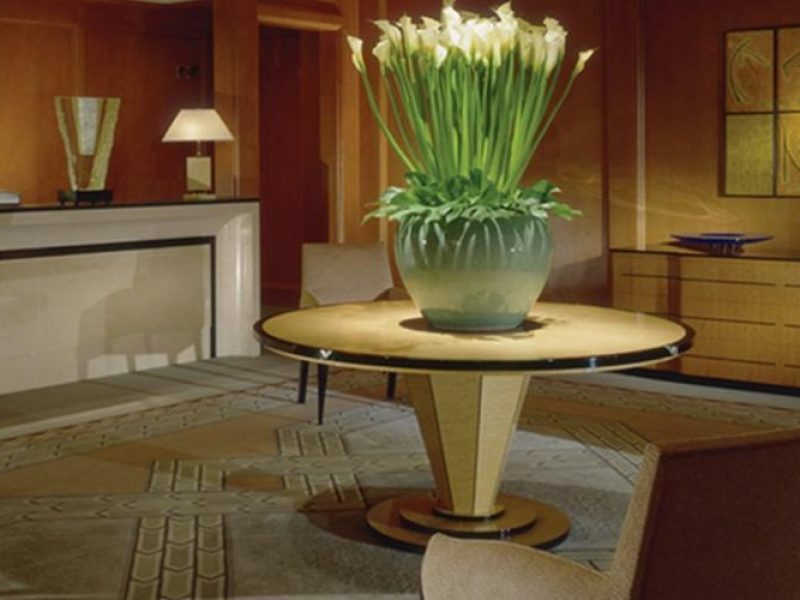 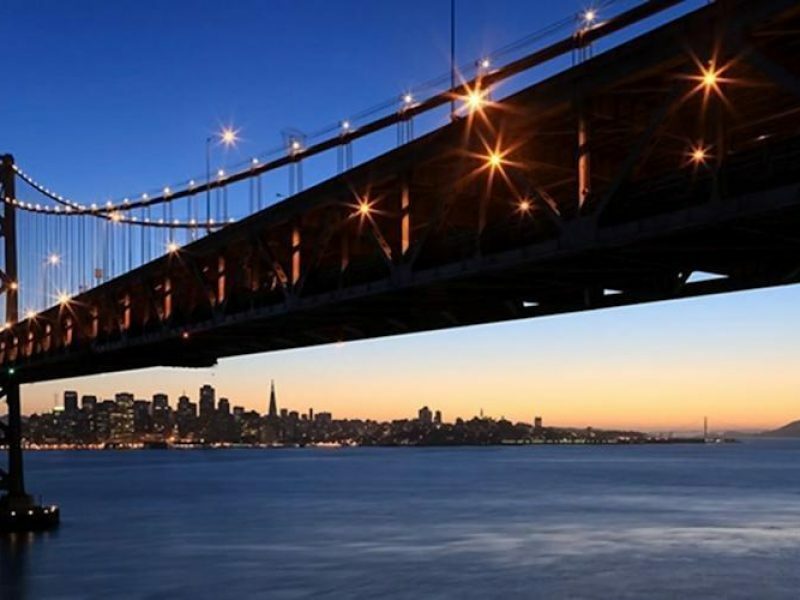 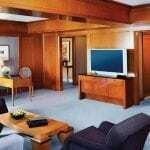 Just two blocks from famed Union Square, the Four Seasons San Francisco epitomizes the luxury hotel experience. 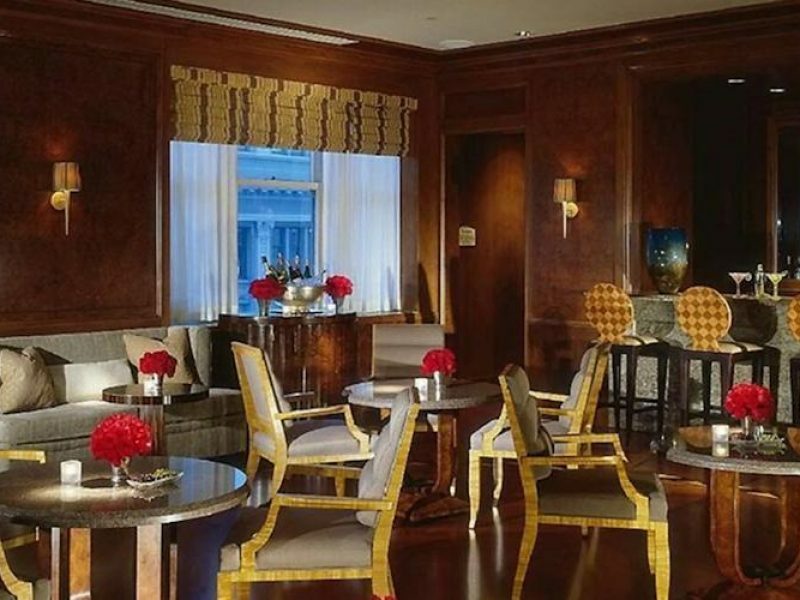 From the elegant lobby to the spacious and soothing guestrooms, every detail of this five-star hotel has been meticulously mastered. 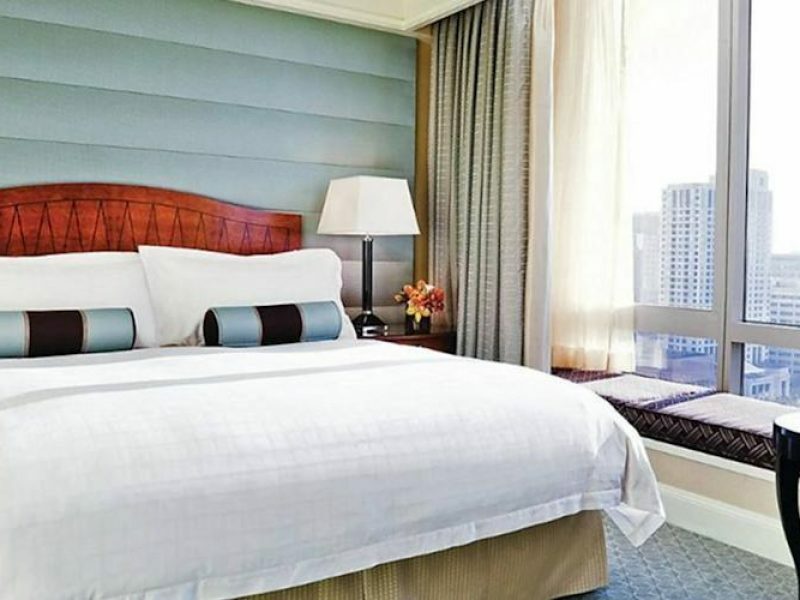 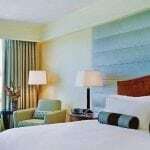 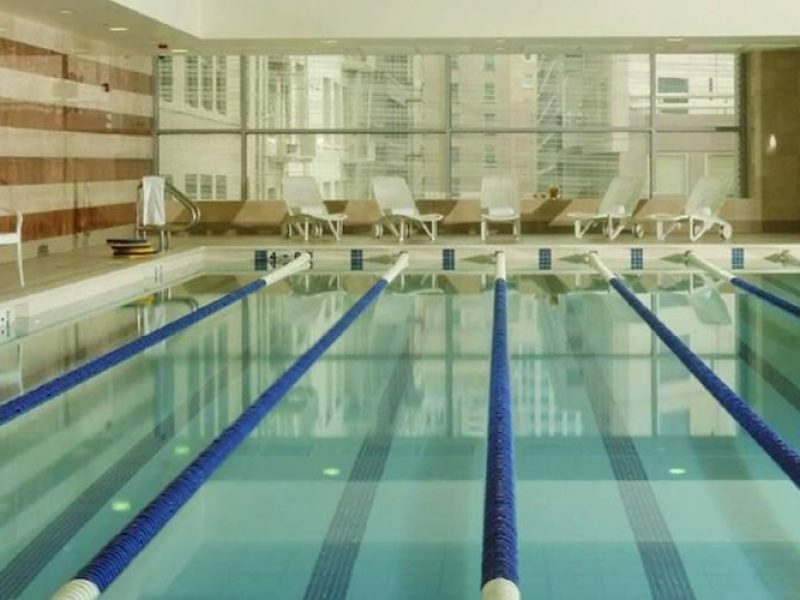 With the personalized service and extravagant amenities that Four Seasons is famous for, this glamorous hotel offers the best in recreation, relaxation and dining.